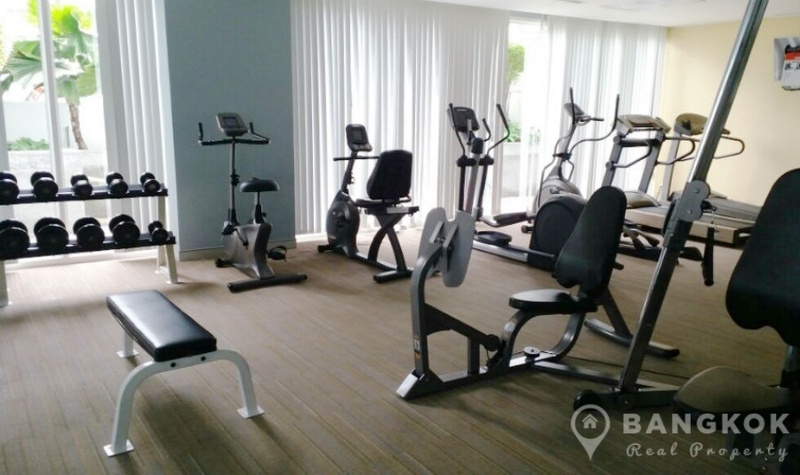 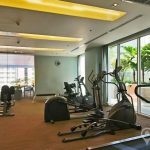 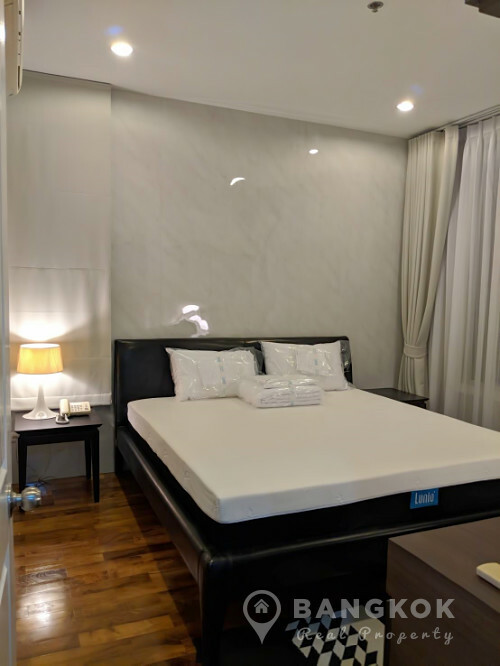 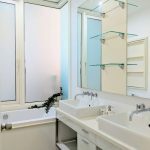 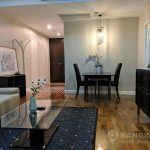 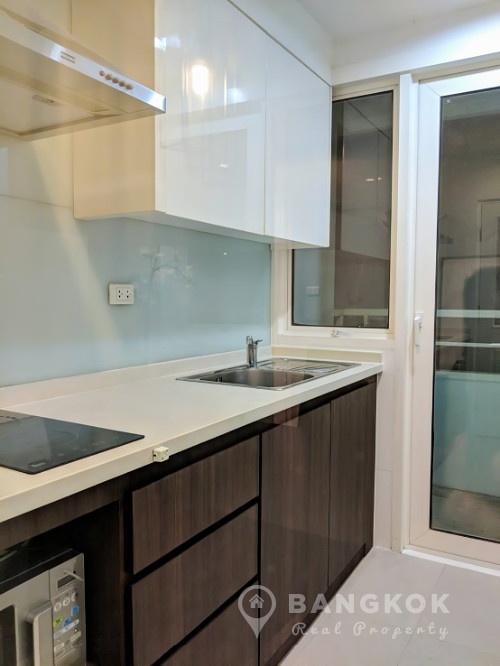 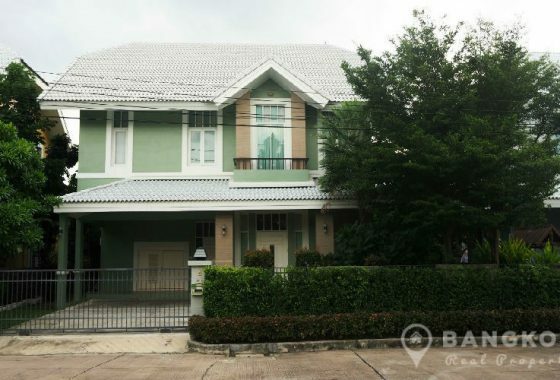 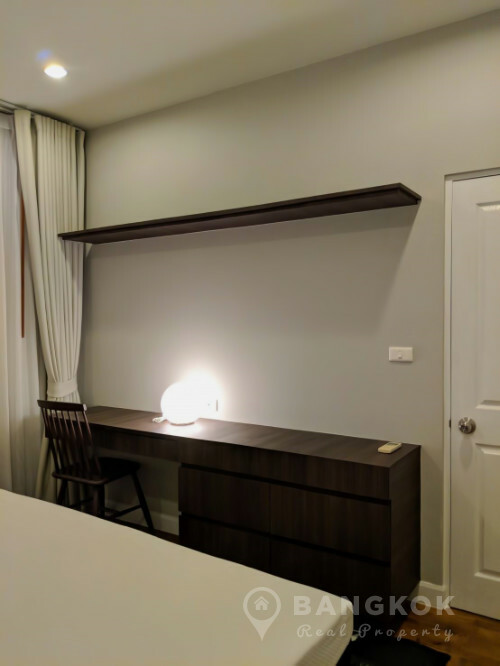 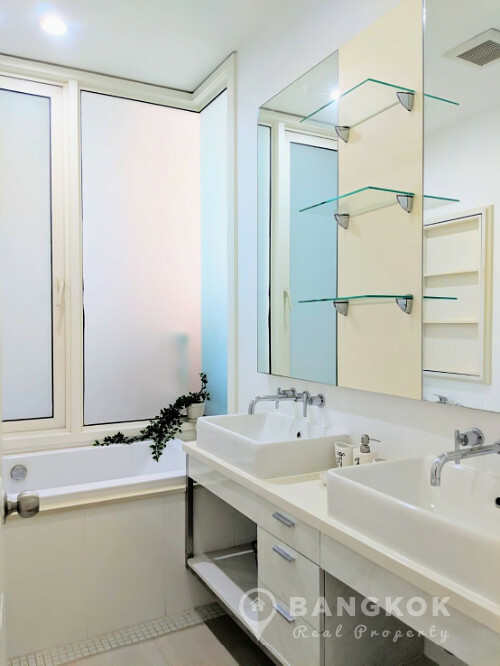 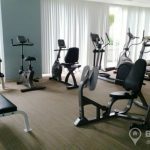 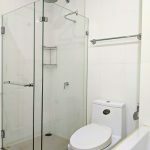 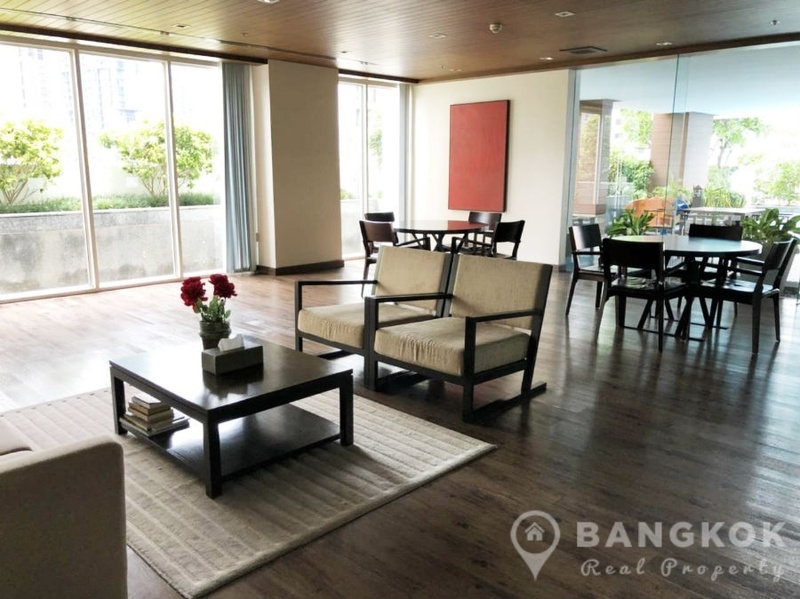 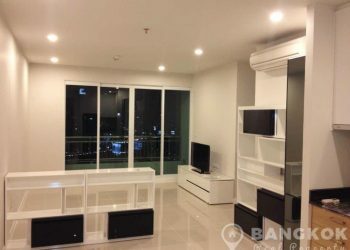 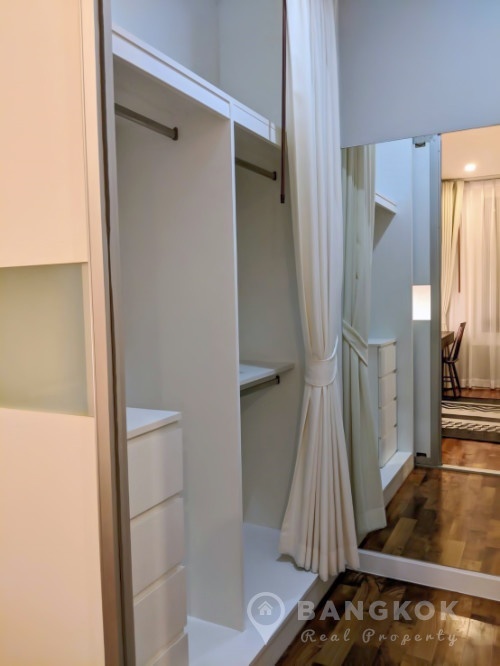 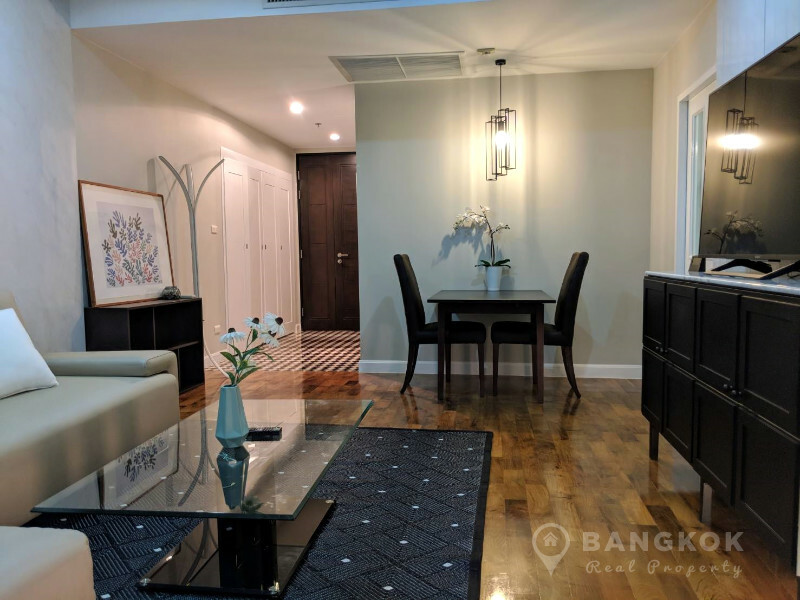 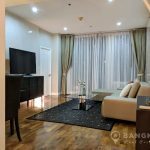 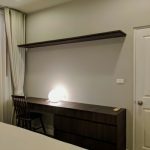 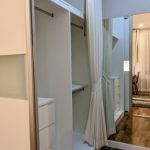 An renovated, spacious, 1 bed condo is now for rent at Siri Residence superbly located on Sukhumvit 24 just 5 minutes walk (370 metres) from BTS Phrom Phong. 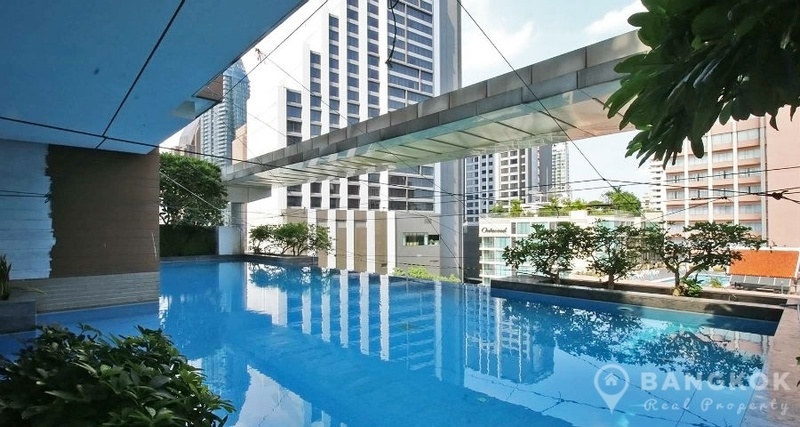 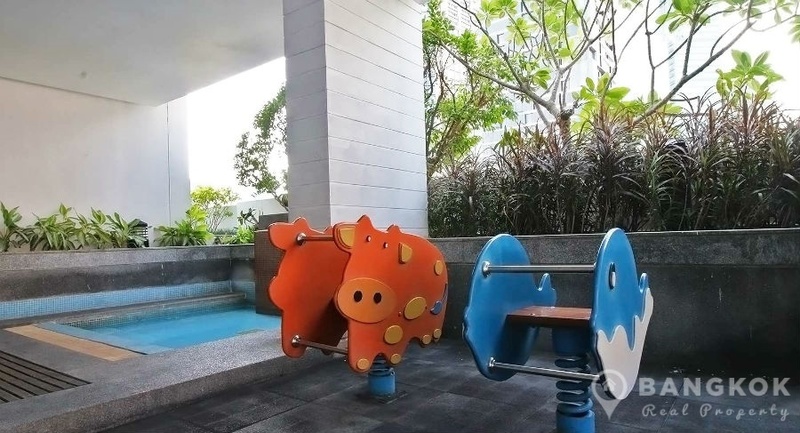 This popular high rise development was built in 2007 by Sansiri PLC. 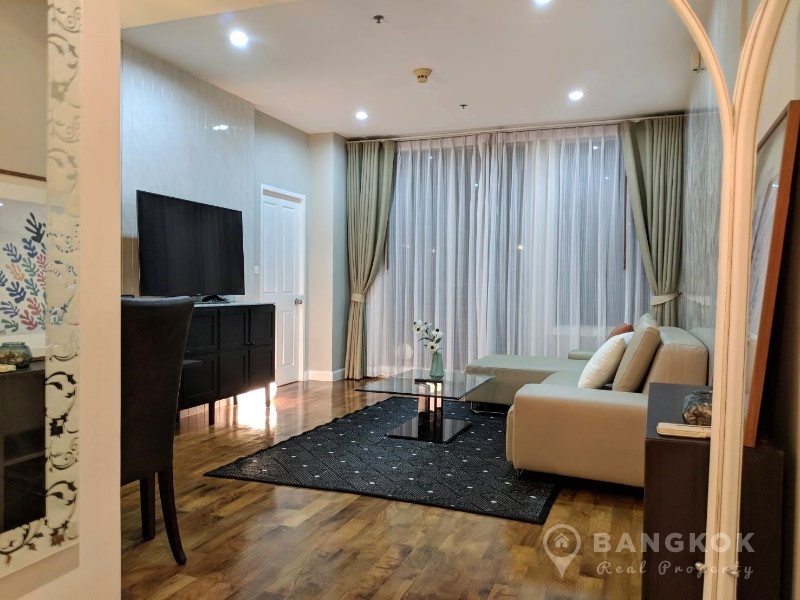 The condo offers easy access to world class shopping at The EM District (EmQuartier & The Emporium), Terminal 21, Villa Market, K Village, several top international schools including Bangkok Prep, Samitivej Sukhumvit Hospital and Benjasiri Park. 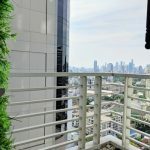 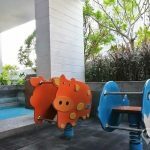 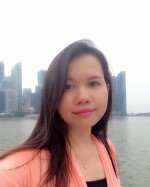 Situated on a mid floor of Siri Residence this renovated condo has 1 double bedroom, 1 modern bathroom and 56 sq.m of living space with a balcony and great city views. 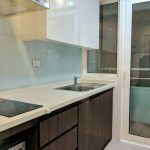 The unit has a spacious Living-dining room with access to the balcony, separate kitchen with modern fitted units, built in electric ceramic hob & extractor fan, microwave, fridge freezer and washing machine. 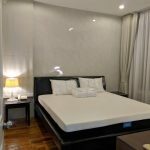 The double bedroom is spacious with good storage and picture windows. 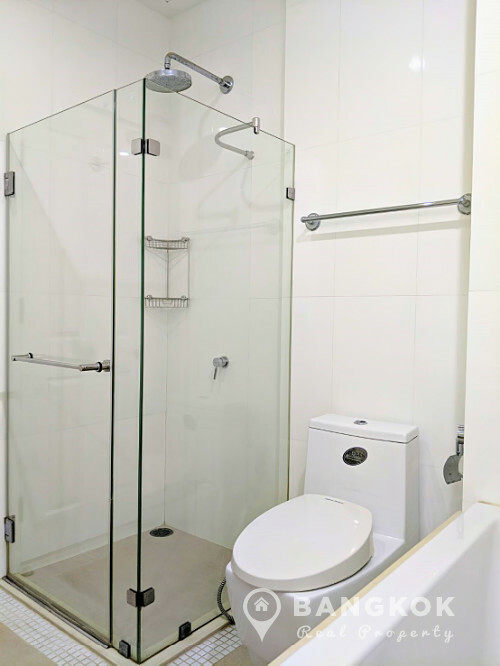 The bathroom has a bathtub and separate power shower. 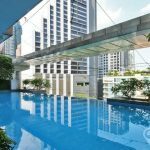 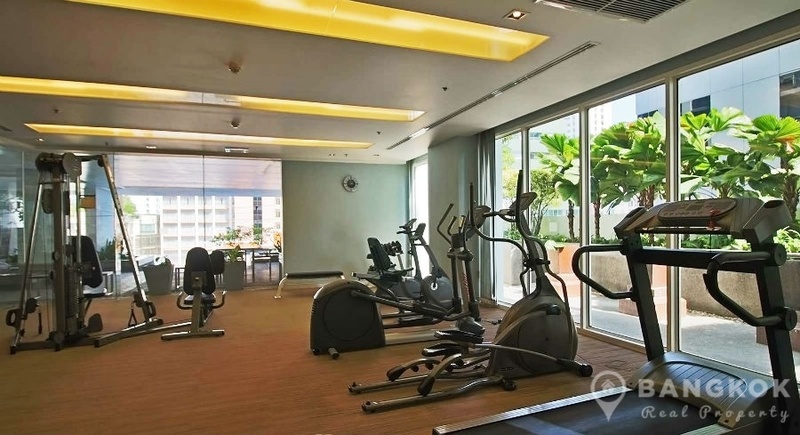 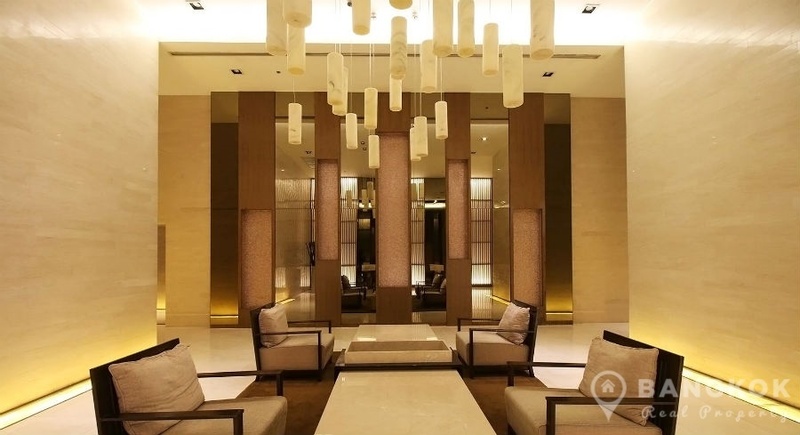 Siri Residence is a condominium project, located on Sukhumvit 24 and just 370 metres from Phrom Phong BTS. 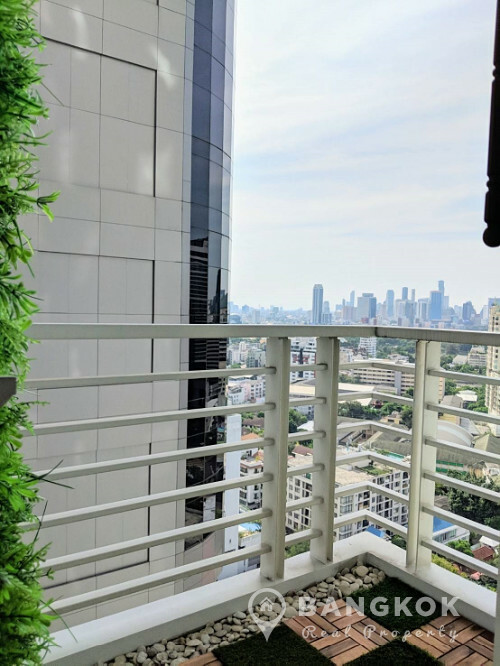 Developed by Sansiri PLC, Siri Residence was completed in 2007 and this high rise project comprises a single building with 32 floors and a total of 185 units.